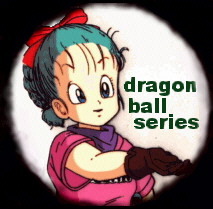 Dragonball used to be my favorite anime series. 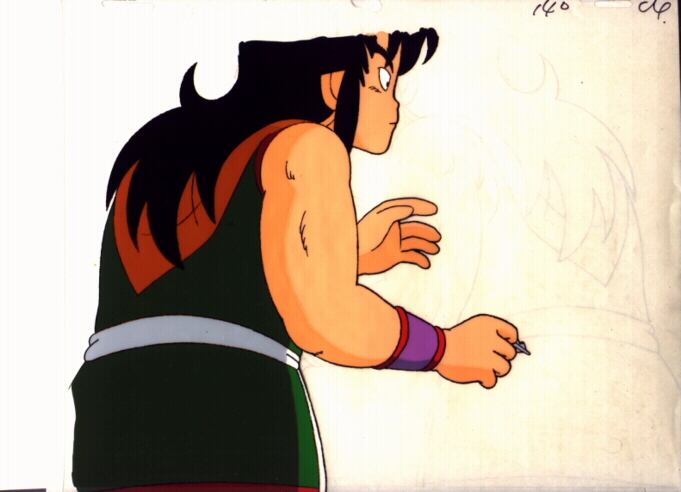 I still like it a lot, but I enjoy Lupin III and Miyazaki stuffs more. 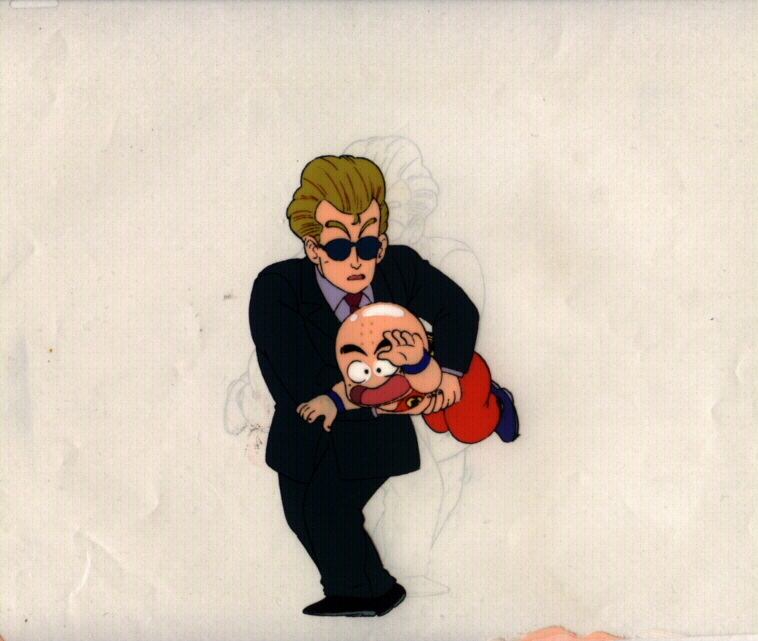 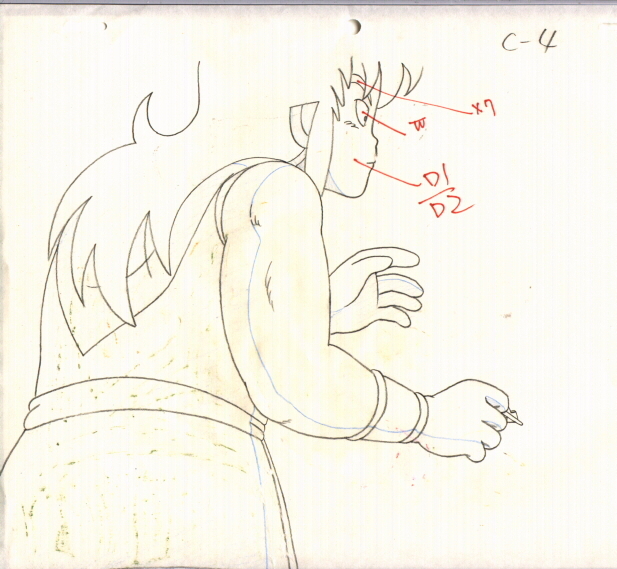 The Tenkaichi Budokai were my favorite parts of the series so you'll probably notice a lot of my cels are from those episodes. 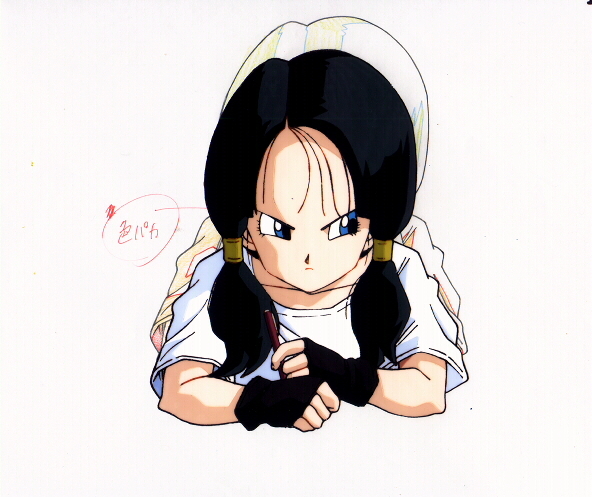 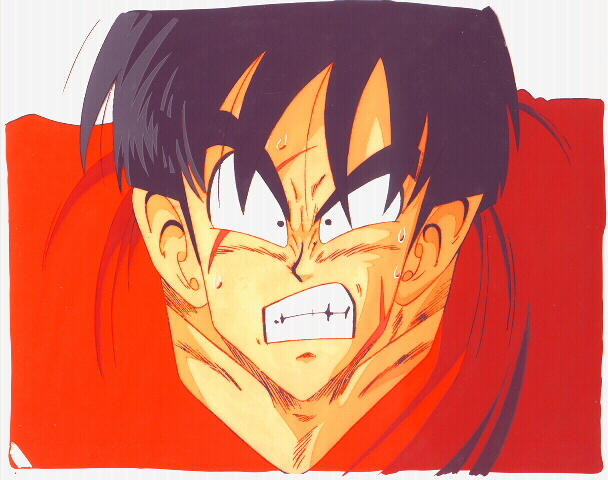 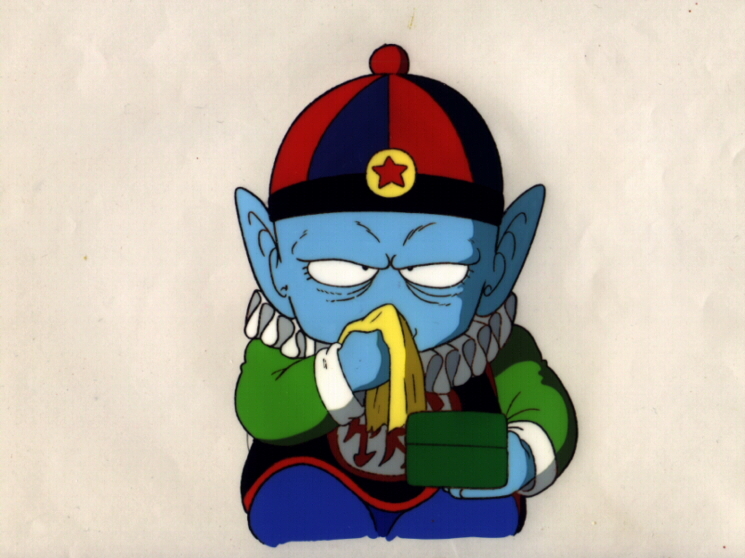 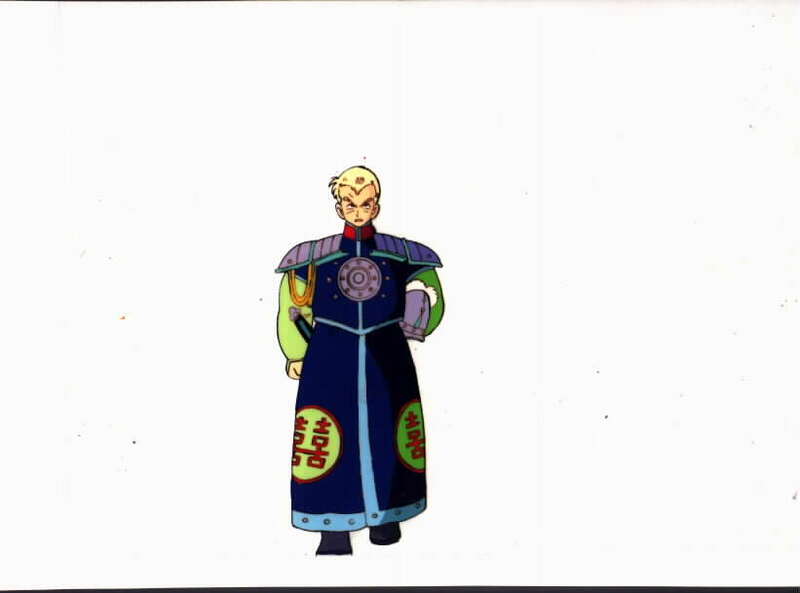 I would also love to have cels of the Red Ribbon Army bad guys.